Here at Cleveland Power & Performance, we routinely go after high performance, late model domestic sport cars and trucks. With that comes the opportunity to receive high performance engines with additional aftermarket modifications. When we receive these engines, we go through them thoroughly to identify all the components. We fully inspect each part and the engine as a whole. Once a list of modifications identifying the aftermarket components are complete and verified intact with no damage, we sometimes send the vehicle out to have it tuned. Other times we take the vehicles to a dyno shop to have the tune inspected and make sure it is healthy for the next buyer, as well as legit dyno numbers. 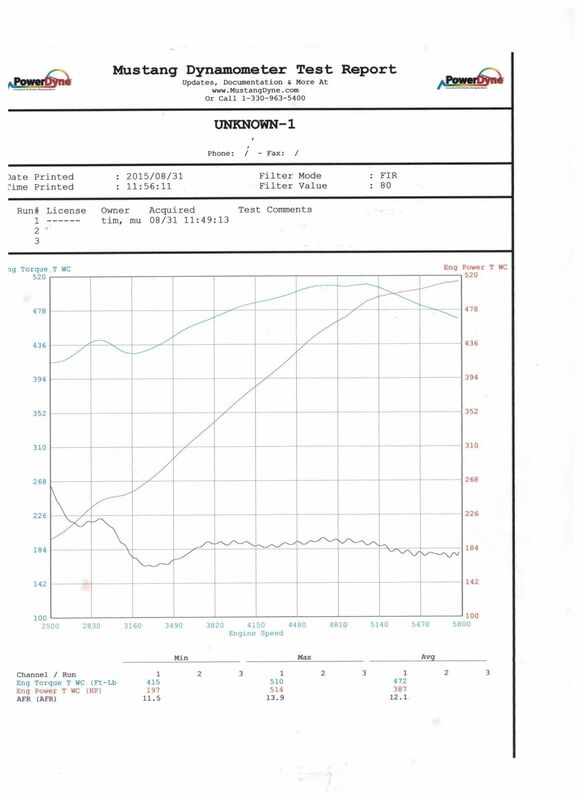 An example is this 2004 Dodge Viper SRT-10 8.3L we received with a Custom Ground Comp Cam. We pulled the serial numbers and verified the grind, turned the vehicle into a run and drive Donor Go Kart, then dropped it off at Big Three Racing in Hinckley, Ohio. They verified the tune was safe and healthy. It then put down 514 rear wheel horsepower and 510 ft – lbs of torque! Check out the dyno videos BELOW!